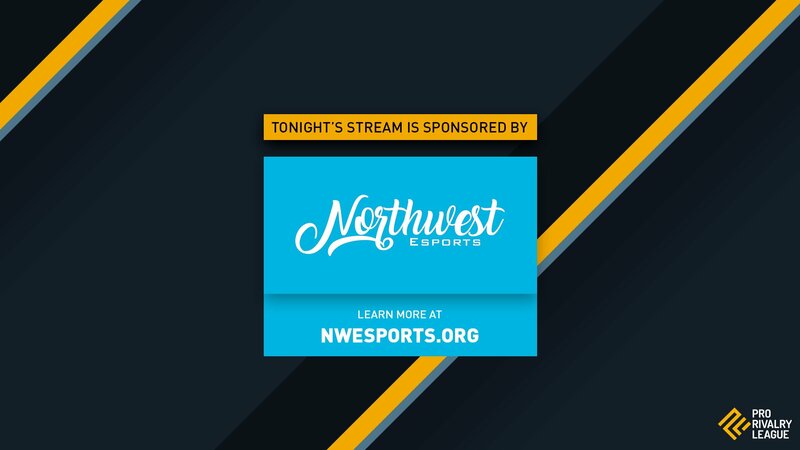 Northwest ESports is proud to be sponsoring a Monday night Pro Rivalry League Rocket League Tournament! We look forward to GE2 Circuit Teams getting registered for this awesome weekly event! ProRivalry has an unmatched broadcast value, and we’re proud to be supporting the continuing growth of Rocket League. Check out their recently completed RLCS Qualifiers, on their Twitch Videos.